The Bronx River at East 174th Street. The image caption reads: “You would have to look a long while in Europe before finding a spot as ugly as that along the Bronx River near New York City. Fortunately, that particular bit of America has now been made into a spotless parkway of greensward, shrubs, and trees. But the fact remains that no civilized country can show so much man-made ugliness caused by neglect and carelessness as the United States. May” The caption incorrectly states that this is now The Bronx River Parkway. It is, in fact, Starlight Park. 1930 Review of Reviews Corp./Irma and Paul Milstein Division of United States History, Local History and Genealogy, The New York Public Library. 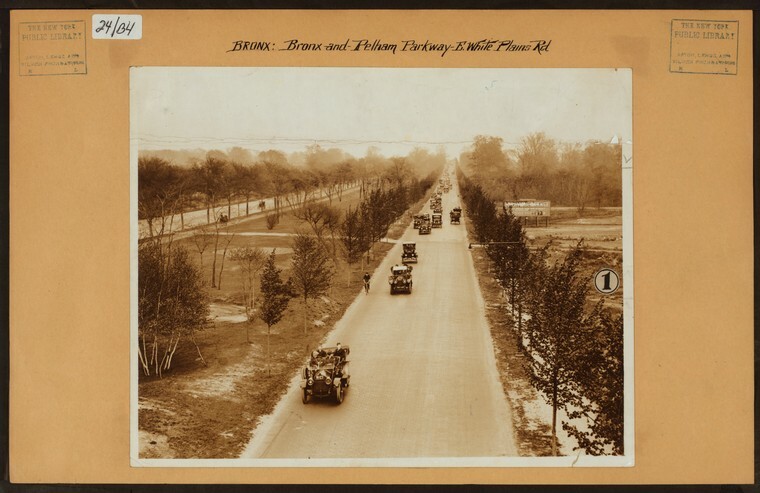 “Bronx: Bronx River Parkway.” The New York Public Library Digital Collections. 1930 – 1930. Pelham Parkway at White Plains Road facing east from the 2 Subway line which had just opened. Notice not a building in sight/Irma and Paul Milstein Division of United States History, Local History and Genealogy, The New York Public Library. 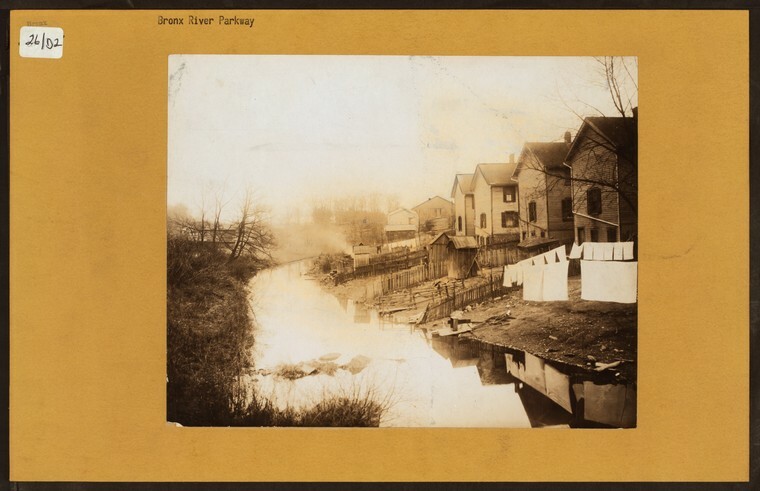 “Bronx: Bronx and Pelham Par – White Plains Road” The New York Public Library Digital Collections. 1914. Northeast corner of E 138th Street looking towards Alexander Avenue from 3rd Avenue in 1915. The 6 IRT Line was currently under construction./Image Irma and Paul Milstein Division of United States History, Local History and Genealogy, The New York Public Library. 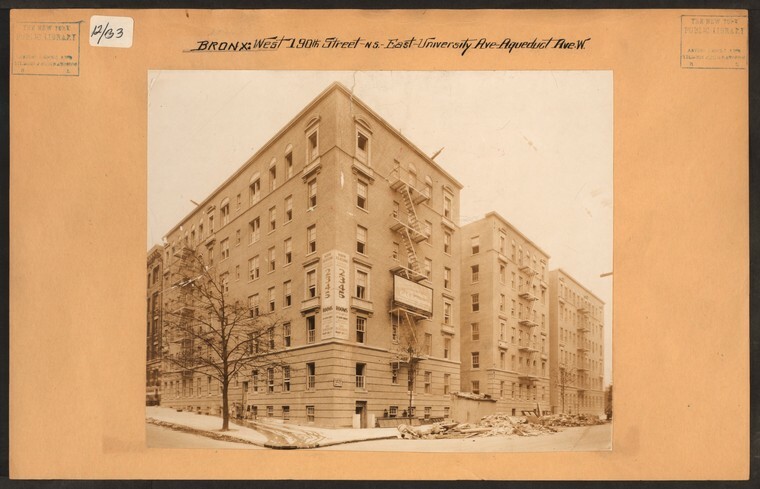 “Bronx: 138th Street – 3rd Avenue” The New York Public Library Digital Collections. 1915. Today, the building has been replaced with Borinquen Court. Irma and Paul Milstein Division of United States History, Local History and Genealogy, The New York Public Library. 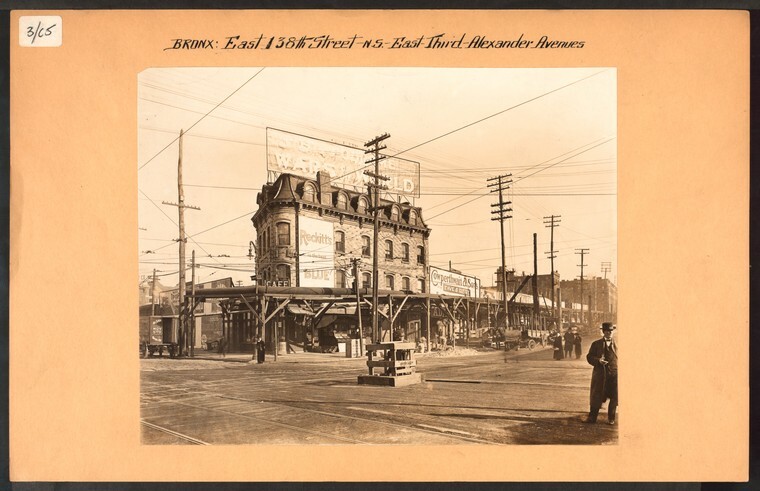 “Bronx: 187th Street (East) – Marion Avenue” The New York Public Library Digital Collections. 1930. University Avenue at W 190th Street in 1929/Irma and Paul Milstein Division of United States History, Local History and Genealogy, The New York Public Library. “Bronx: 190th Street (West) – University Avenue” The New York Public Library Digital Collections. 1929. E 233rd Street at Katonah Ave in Woodlawn in 1924. This beautiful home is now gone and in its place stands a gas station…progress? /Irma and Paul Milstein Division of United States History, Local History and Genealogy, The New York Public Library. 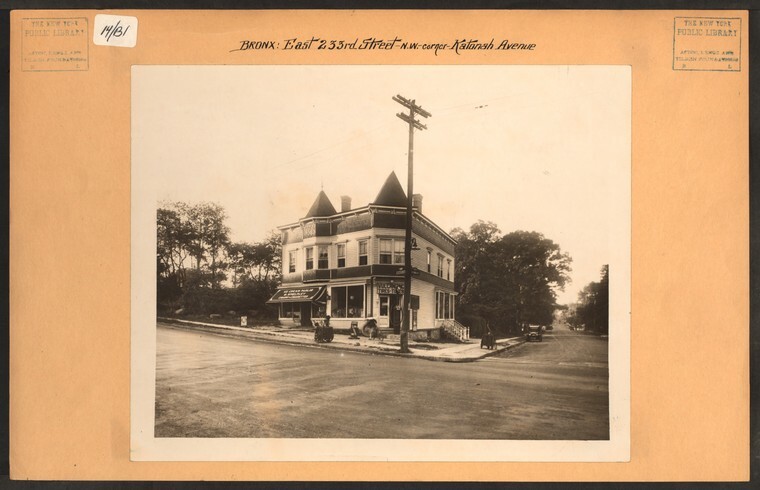 “Bronx: 233rd Street (East) – Katonah Avenue” The New York Public Library Digital Collections. 1924. Such a beautiful home to be replaced by a gas station! Boston Road looking North from Allerton Avenue in 1917. 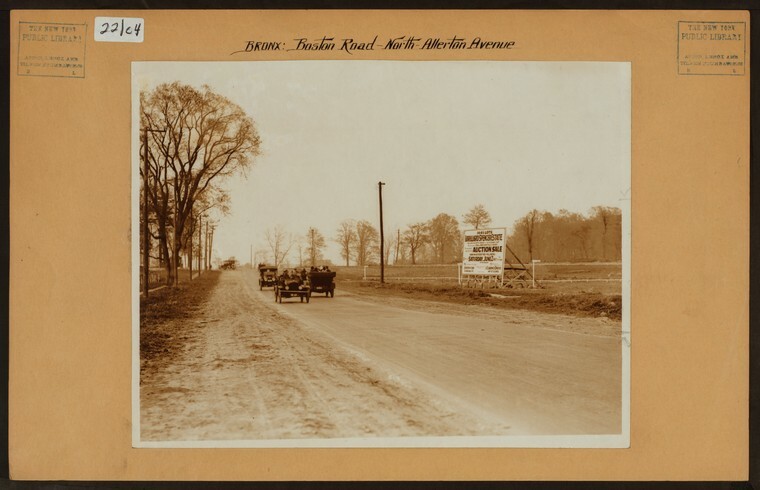 A billboard to the right announces the auction of the Lorillard Estate on June 12, 1917 which 1,445 lots were sold and eventually became the Allerton neighborhood./Irma and Paul Milstein Division of United States History, Local History and Genealogy, The New York Public Library. 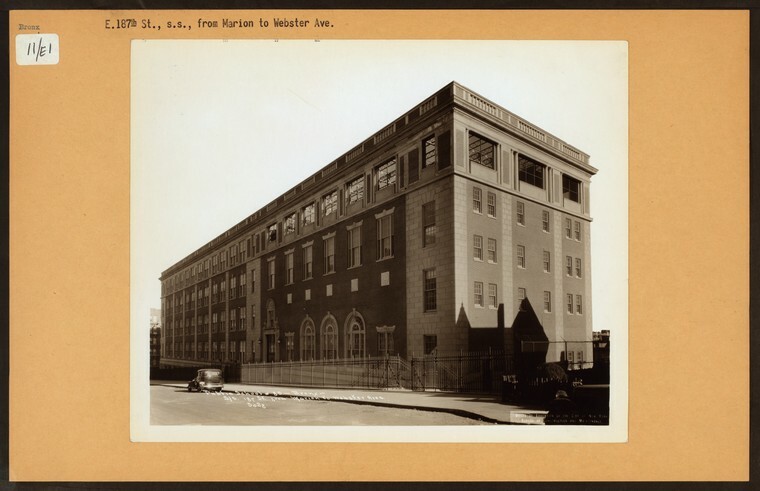 “Bronx: Boston Road – Allerton Avenue” The New York Public Library Digital Collections. 1917. Free Shuttle Bus Now Available To Take You To The Randall's Island Connector! Come to The Grand Concourse This Weekend & Boogie on The Boulevard!